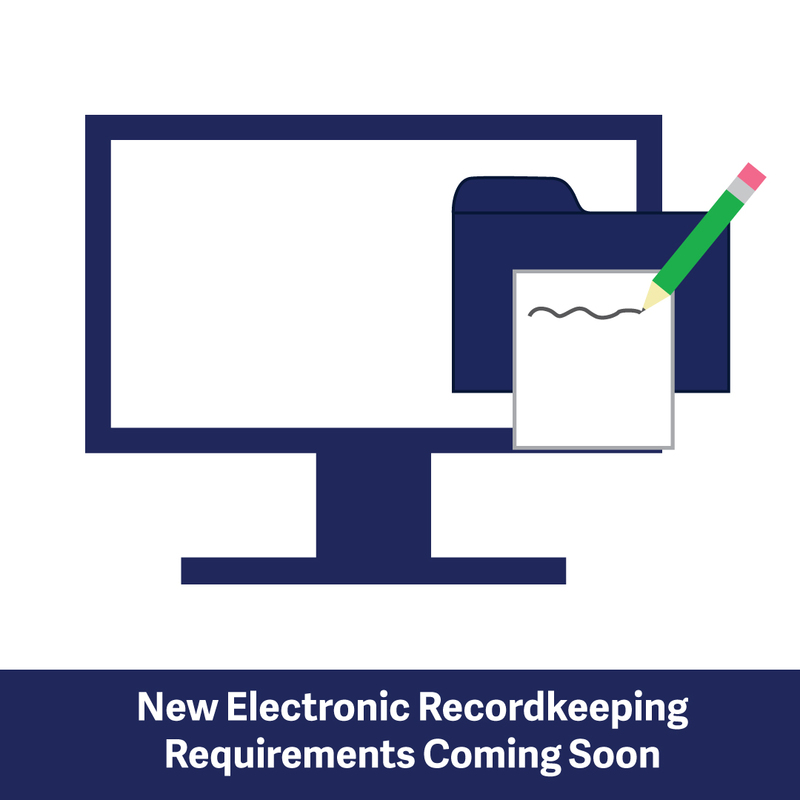 While the College currently enforces general record keeping requirements in s. 23.1(1) of the Pharmacy Operations and Drug Scheduling Act Bylaws, the College has received a number of requests from registrants to formally allow electronic record keeping. In response to this, the College has developed amendments to the Pharmacy Operations and Drug Scheduling Act Bylaws and the Health Professions Act Bylaws that set out a new framework for electronic record keeping requirements. In addition, Professional Practice Policy-12: Prescription Hard Copy File Coding System and Professional Practice Policy-20: Prescription Refills will be repealed. The bylaw amendments were approved for submission to the Minister of Health for a 60-day filing period and will come into force on November 13, 2018. Pharmacies that do not meet the minimum technology requirements as outlined in the new Records Management Framework when the new bylaws come into force, under the new Records Management Framework will have 6 months to transition into a compliant system. The following amended bylaws are being provided for reference only and will come into effect on November 13, 2018.